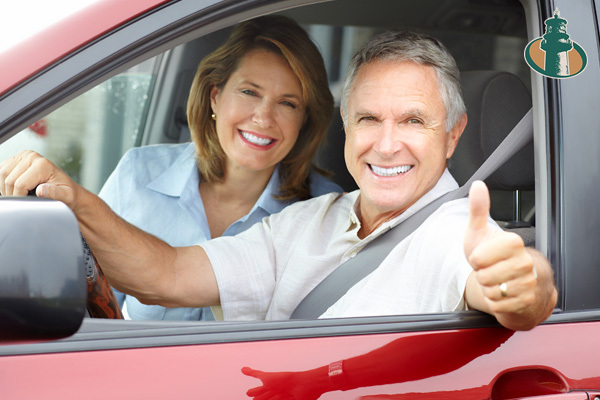 Representing the top auto insurance companies gives us the ability to offer you a wide array of auto insurance quotes that we can custom tailor for your individual needs. Using different limits of coverage and deductibles we can customize a policy that fits your budget while providing the coverage you need. Our automated comparative rating software provides you with multiple quotes in just a few minutes. 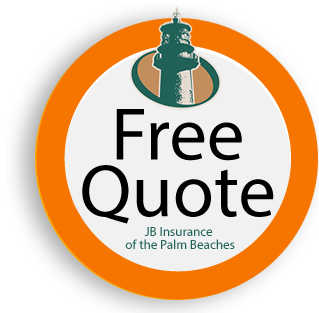 You can even quote it yourself on our website. We are also able to insure antique cars as well as high value collector cars.